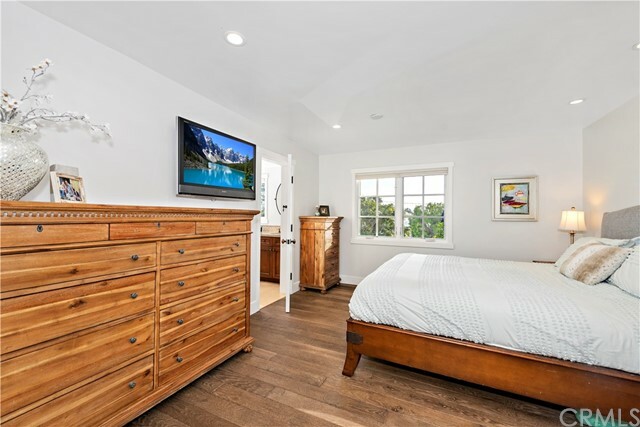 REDUCED $100 - PRICED TO SELL!! 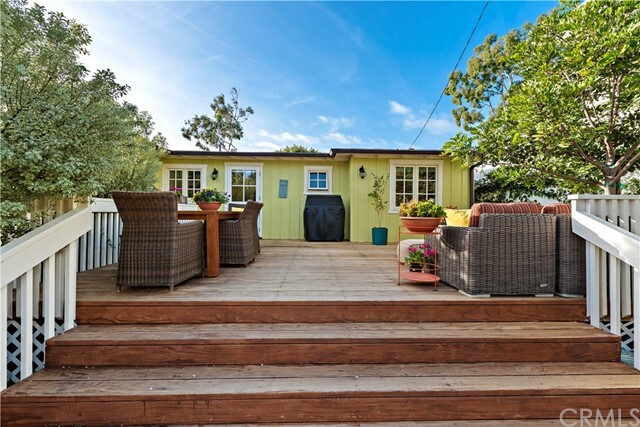 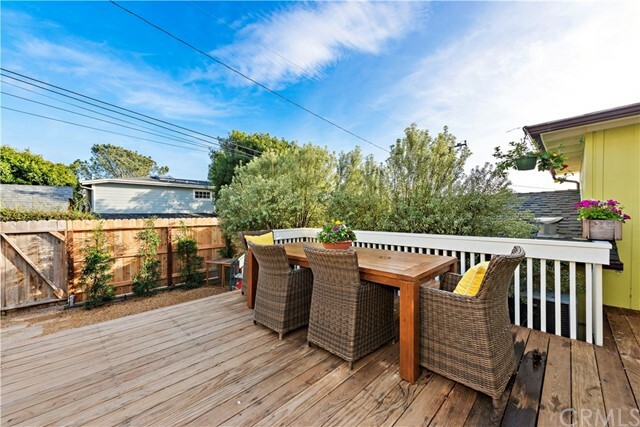 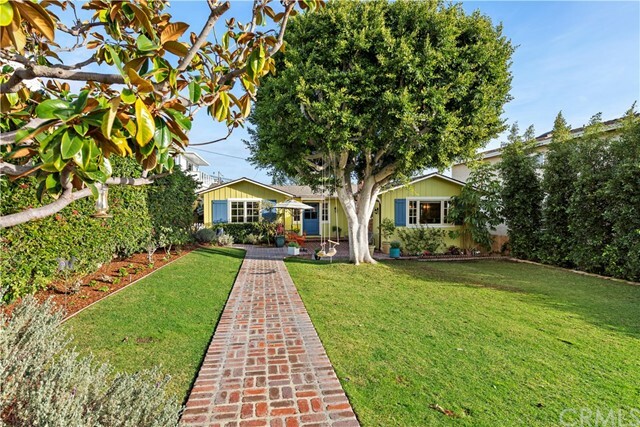 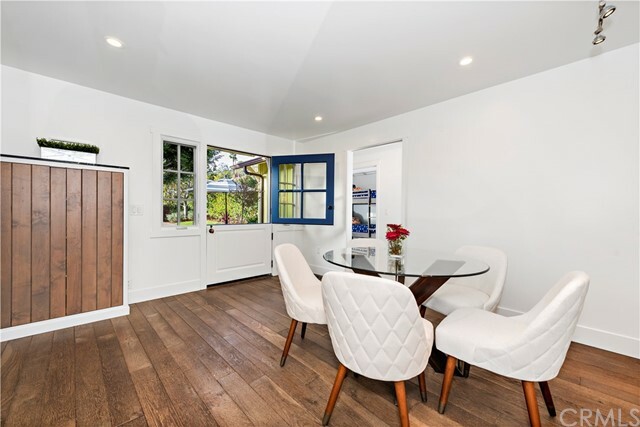 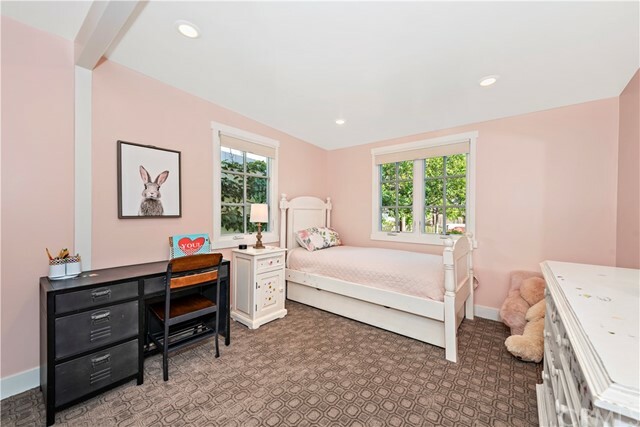 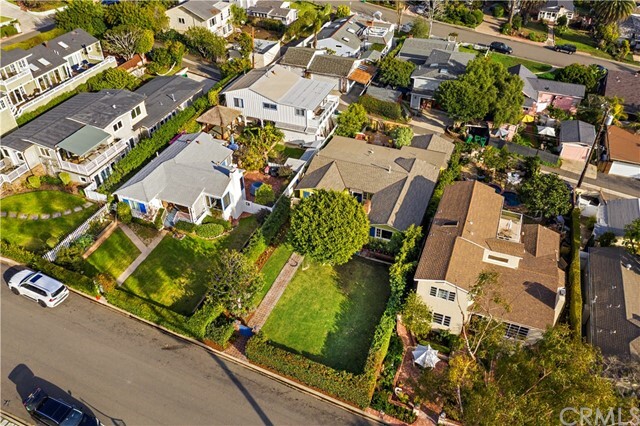 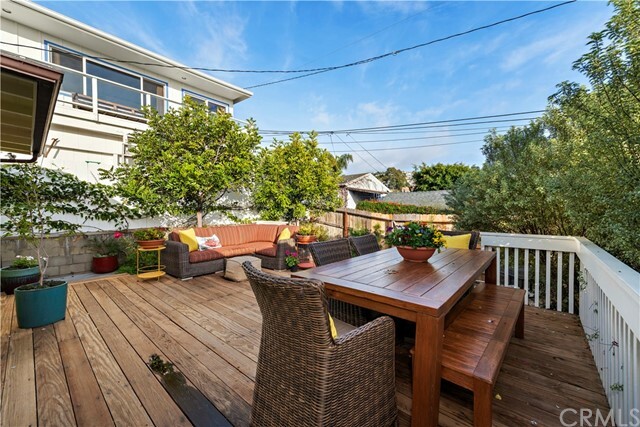 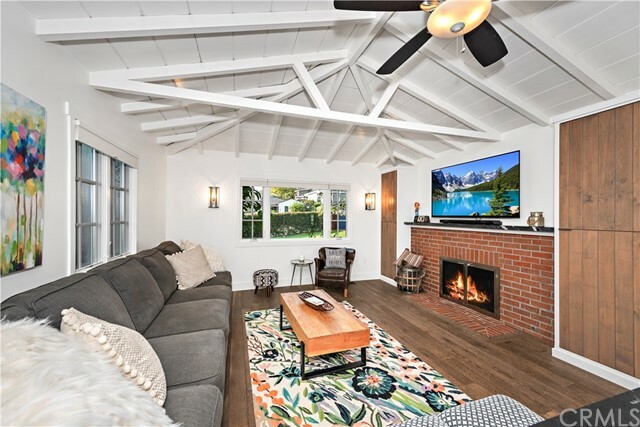 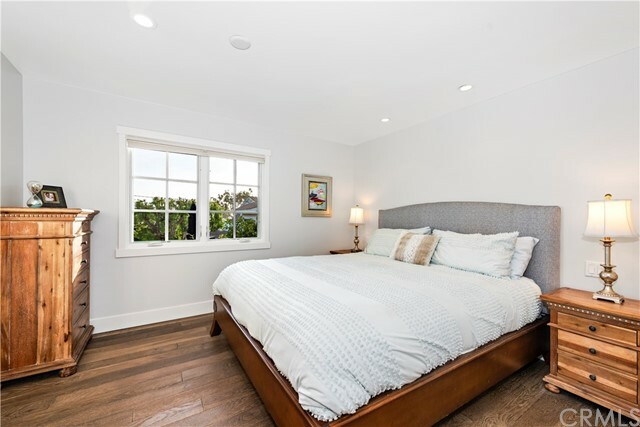 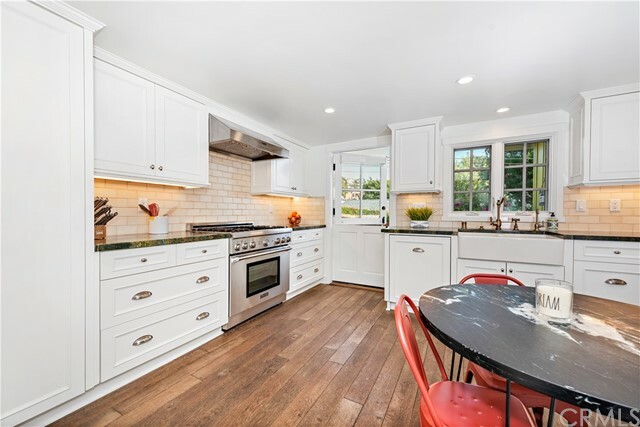 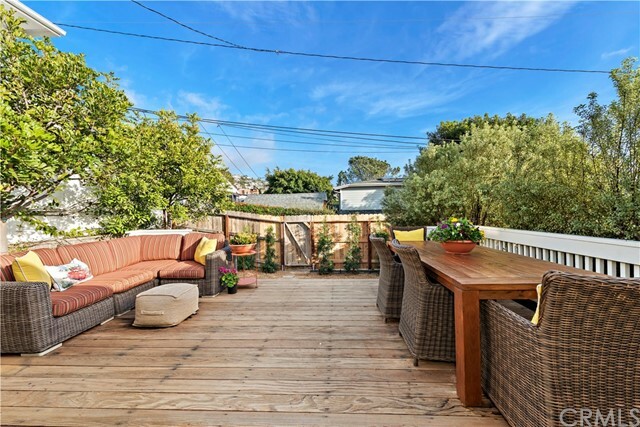 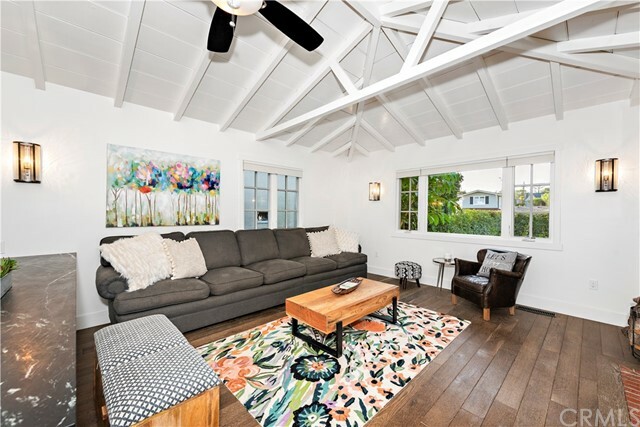 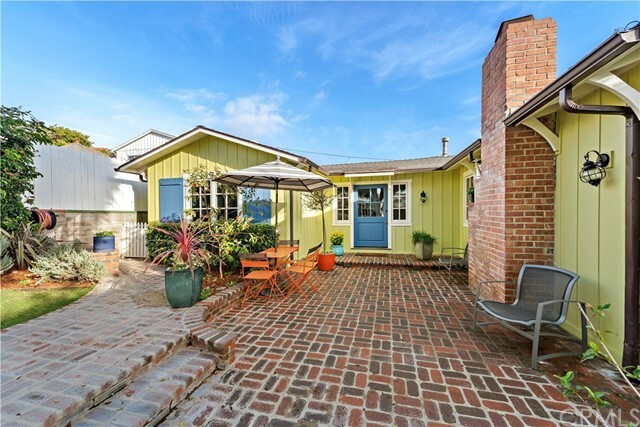 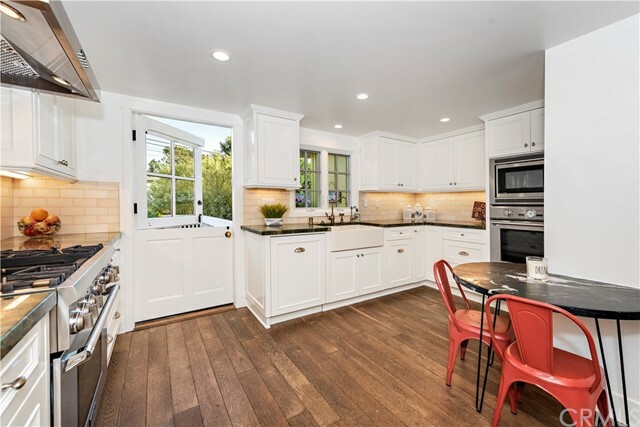 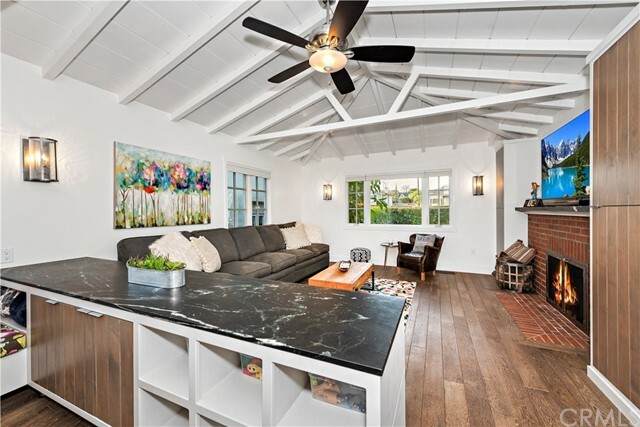 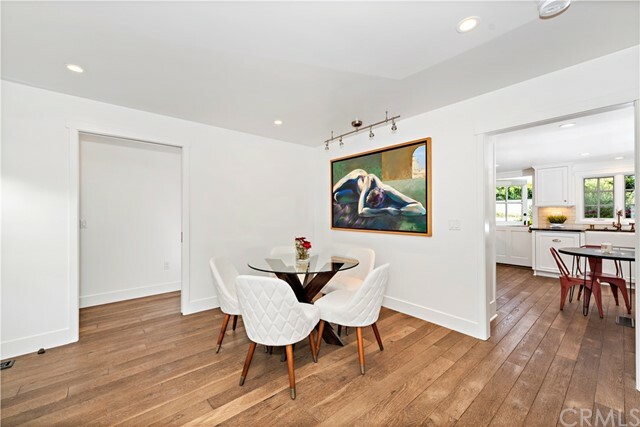 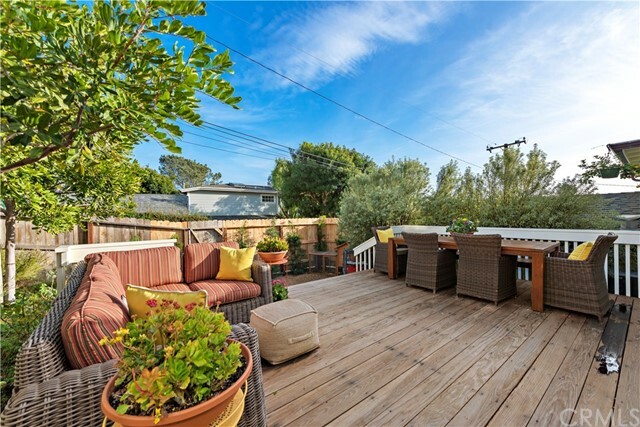 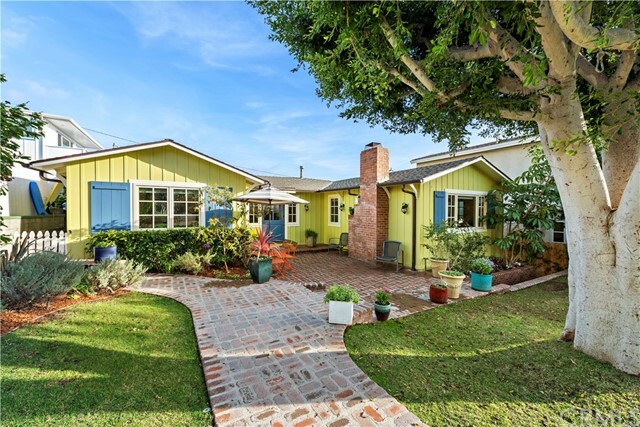 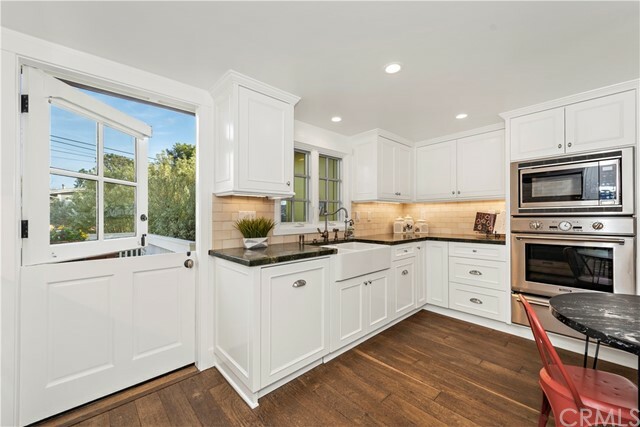 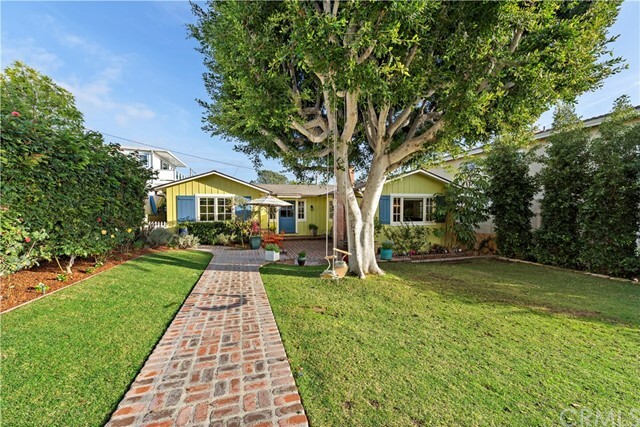 Rare opportunity for a fully remodeled, single level home in popular North Laguna "Tree Streets" location. 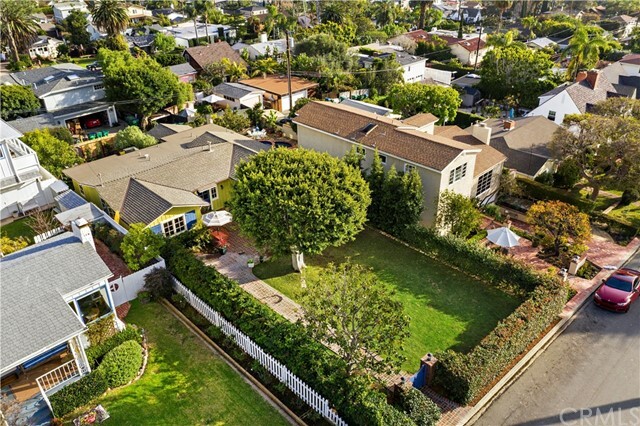 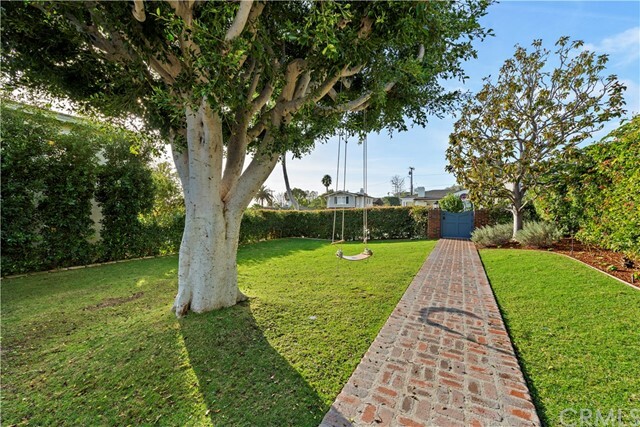 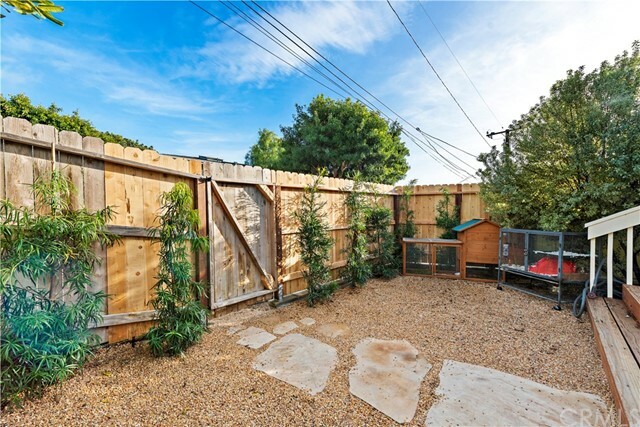 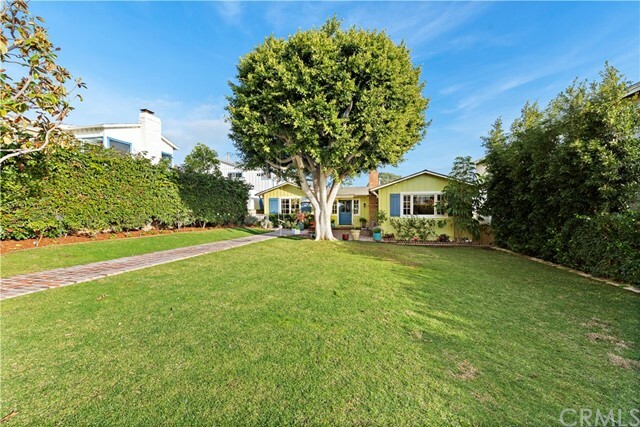 Enter through the charming custom gate to the lovely landscaped, with over-sized grassy yard area. 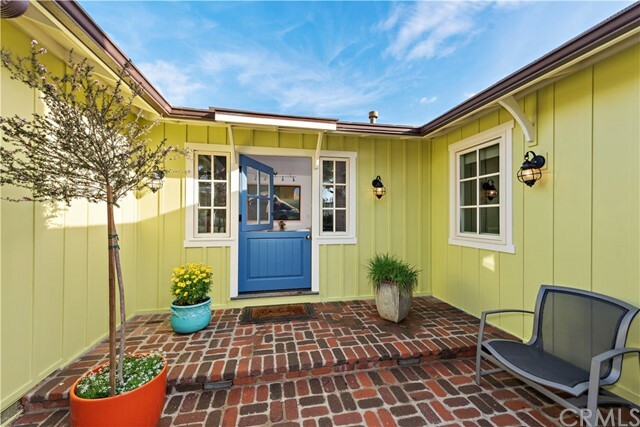 The inviting front porch offers a sitting area, and custom over-sized Dutch door entry. 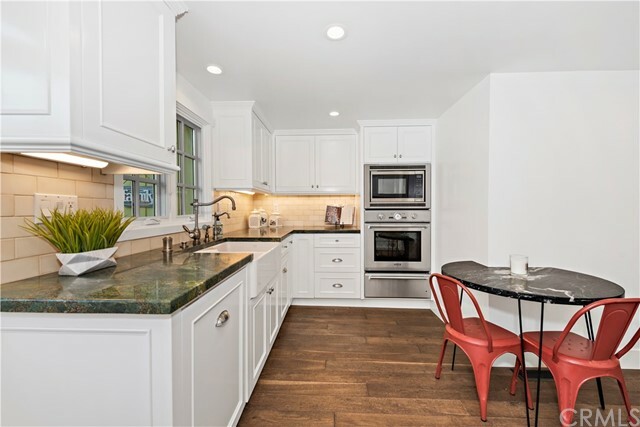 This contemporary style cottage has been fully remodeled, new roof, hardwood flooring, drywall and insulation, electrical and plumbing. 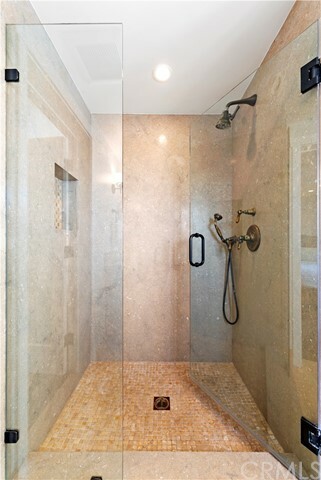 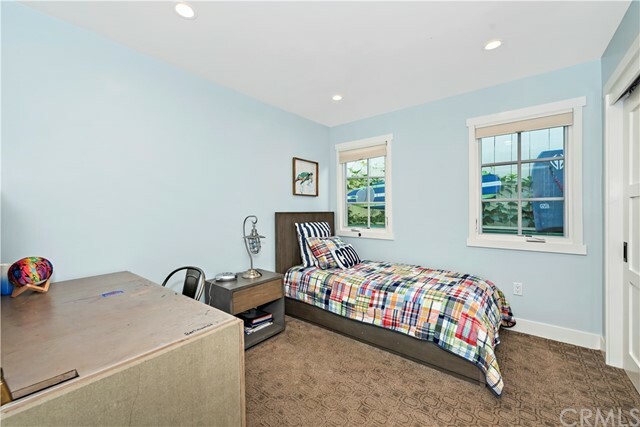 Upgraded details include Kolbe windows, dimmers on all lighting and custom solid wood doors. 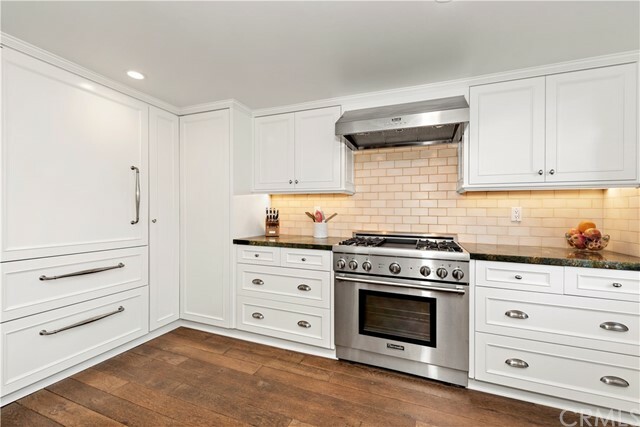 Upgraded kitchen with custom cabinetry, top quality appliances, Sub Zero refrigerator, Thermador dual fuel professional range, farmhouse sink, granite counters, cozy soapstone eating niche. 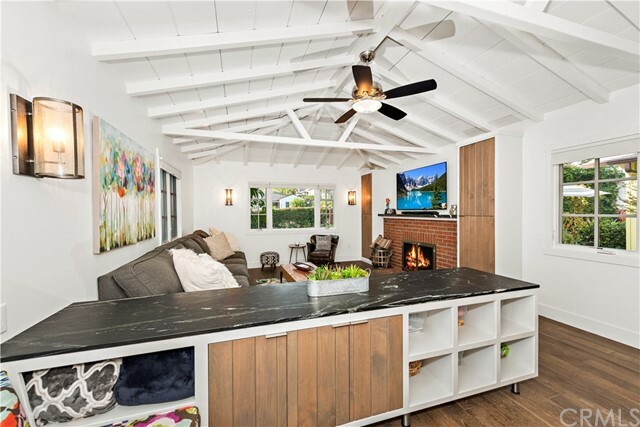 Living area with beamed ceilings, wired for surround sound and beautiful brick fireplace, both gas and wood-burning. 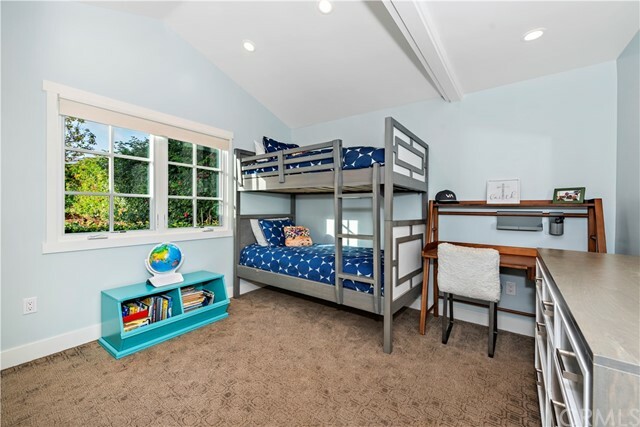 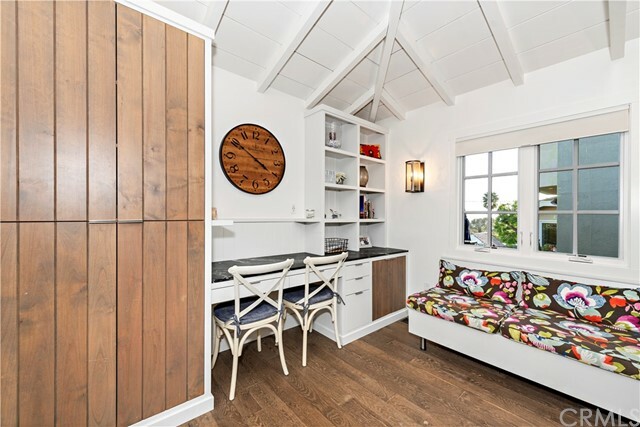 A separate built-in enclave creates an additional seating space, complete with storage and place for office, crafts, or homework station. 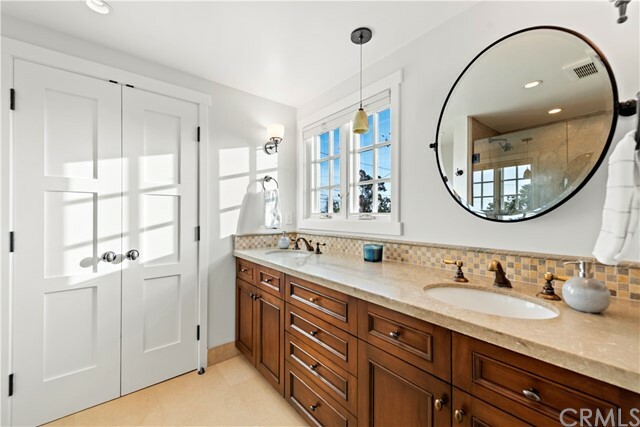 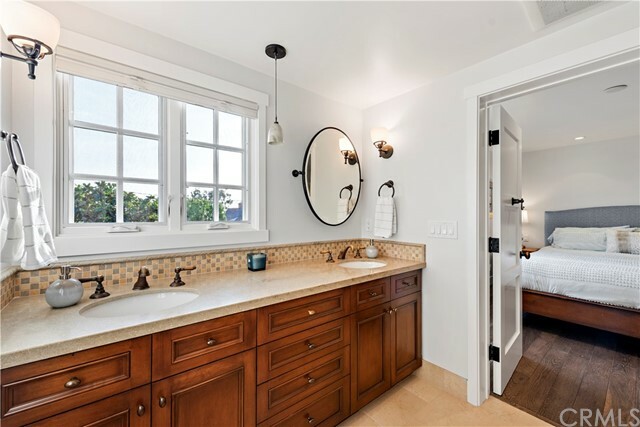 Master bedroom with small ocean view, en-suite bath, dual sink vanity and walk-in closet. 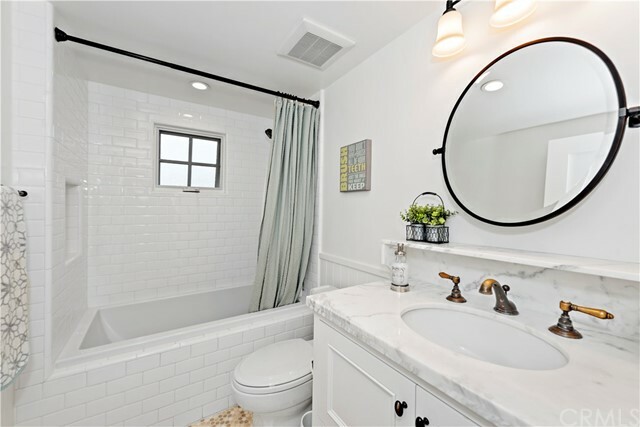 3 more bedrooms and bath, equipped with tub and hexagon tile flooring. 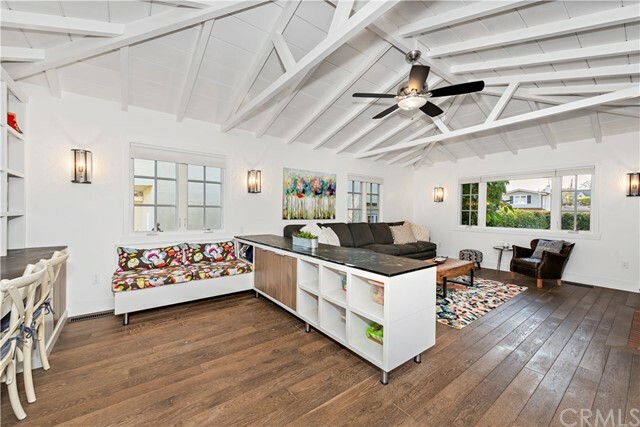 Pass through another dutch door off of kitchen to the spacious rear yard deck with small ocean view, perfect for relaxing and entertaining. 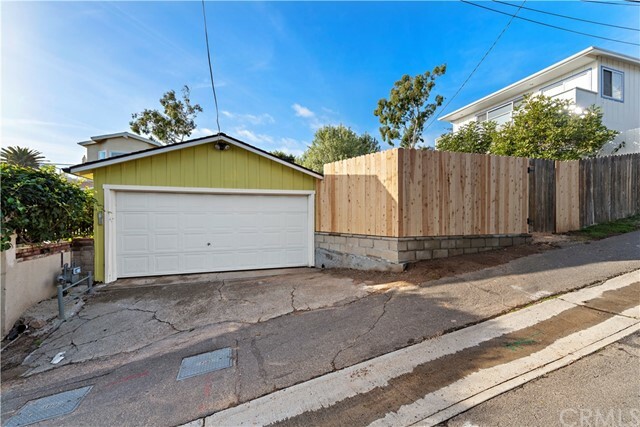 Street to alley lot & 2 car garage. 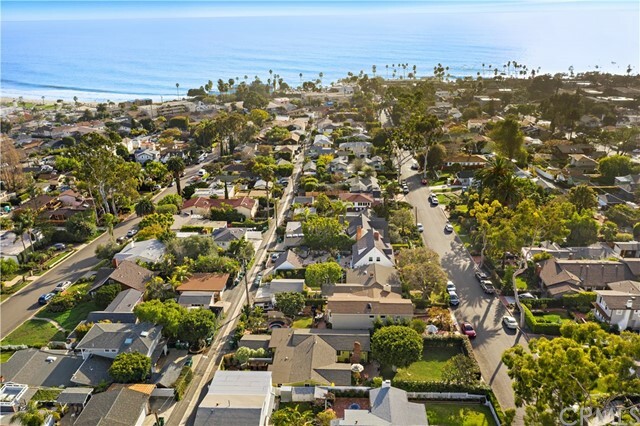 Walking close to beach, downtown, shopping, restaurants, art galleries. 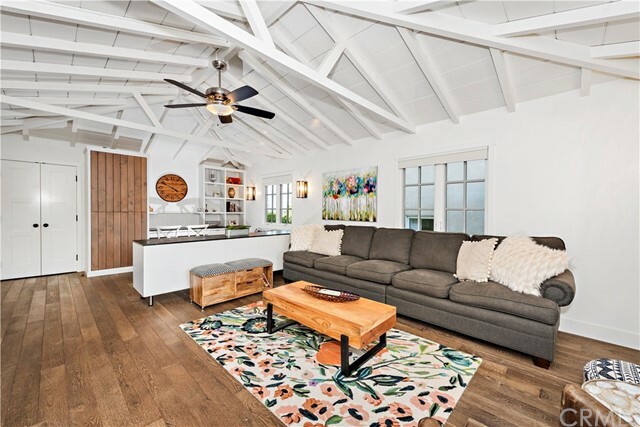 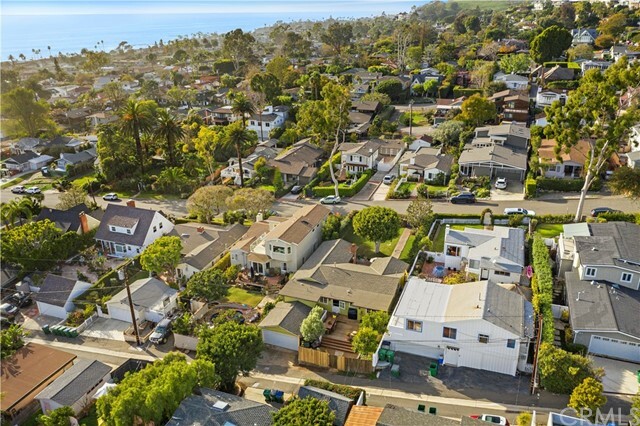 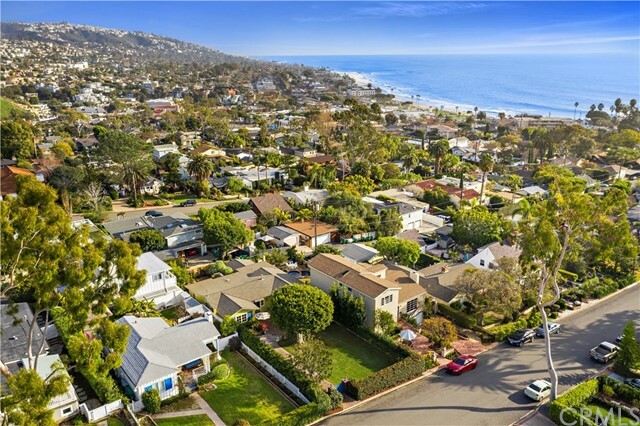 This is a great opportunity in Laguna Beach!